AMES, Iowa — Italian architect Simone Bove, an interior design instructor with the Iowa State University College of Design Rome Program, will speak about “The Importance of Being -wise” at 6 p.m. Tuesday, March 5, in 1210 LeBaron Hall on the Iowa State campus. Bove will present the work of his professional practice, -wise design, with a focus on its interdisciplinary approach. Bove received a Laurea Architettura from the University of Roma Tre School of Architecture in 2003. During his studies he spent a semester at the University of Arkansas School of Architecture and collaborated with international programs. In 2004 he joined n!studio – Ferrini & Stella Associated Architects in Rome, where he was responsible for projects including museums and cultural buildings, archaeological and historical sites, and educational, residential and landscape designs in Italy, Europe, China and Vietnam, with a focus on promotion of cultural heritage and sustainable development. In 2018, Bove founded -wise design, an architecture and design practice based in Rome, London and Beijing. The firm primarily engages in urban design projects, rehabilitation of historical buildings and interior design. Since 2004 Bove also has collaborated with various universities and academic institutions in Rome. He assisted Professor Maurizio Ranzi in his “Design Studio IV” at the University of Roma Tre for three years. Since 2013 he has taught urban design studio to American students from Carnegie Mellon University, Parsons School of Design, Pennsylvania State University and University of Massachusetts through the Pantheon Institute study abroad programs in Rome. He began teaching interior design for the ISU College of Design Rome Program in 2016. He frequently serves as external juror for final reviews at American and Canadian institutions in Rome, including Temple University, Tulane University, University of Waterloo and Woodbury University. 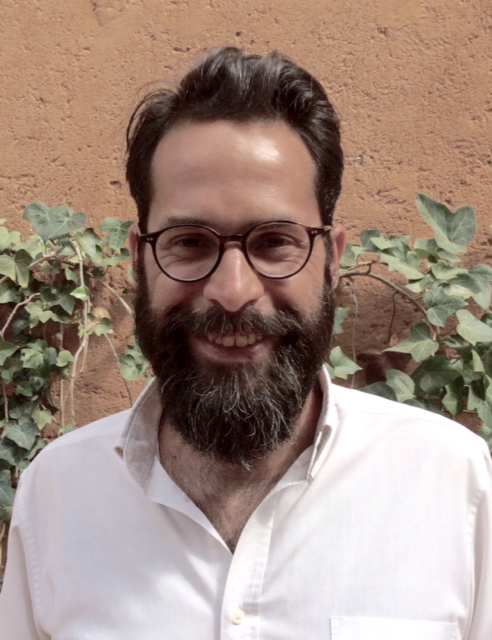 Italian architect Simone Bove, an interior design instructor with the Iowa State University College of Design Rome Program, will present the work of his professional practice, -wise design, with a focus on its interdisciplinary approach.